The Noun Project collects, organizes and adds to the highly recognizable symbols that form the world’s visual language, so we may share them in a fun and meaningful way. The symbols on the site are and always will remain free. They believe symbols can not be effectively shared with the world if they are not free. 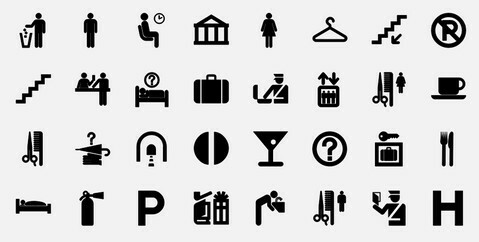 Alot of theese symbols are public domain, however are released under creative commons. Am I on the wrong side here, but as a commercial vendor I cannot use theese.